At Nativity Pilgrimage we take great care in planning your spiritual program to ensure that your pilgrimage tour group will enjoy an Authentic Faith-Based Immersion. You will visit not only all of the major cities and holy sites but experience the small towns and villages where you will be welcomed by the warmth and smiles of the local population. Word of Mouth and numerous testimonials are our most powerful resource. We work individually with each church group member and explain our travel program in detail. We offer them the opportunity to join us as First Time Travelers to the Holy Land or join additional spiritual tours we offer to the holy sites of Europe. Nativity Pilgrimage’s personalized customer service takes the pressure off your shoulders with the expertise and knowledge necessary to plan the perfect pilgrimage for your group to our home, the Holy Land. Our professional staff is always available for your questions and to address any needs you may have, here or abroad. Additionally, by building bridges to the Holy Land through pilgrimage, we achieve our goal of supporting the Christian families living there. Our partnership with the Franciscan Terra Sancta Schools and the Church of the Nativity in the Holy Land means each pilgrimage provides an educational scholarship for children attending the schools. Thus ensuring the education of future generations. 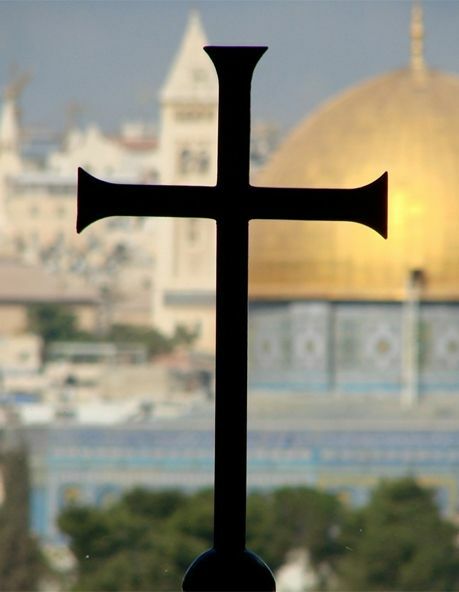 Our presence in the Holy Land means the involvement of no third parties, ensuring you have complete flexibility while offering you our best value pricing. The ability to plan a cost effective, life changing pilgrimage that also helps to support Christians living in the Holy Land makes Nativity Pilgrimage your ideal partner for pilgrimage groups of all sizes.